Moisture, rain, grease and even oil… all kinds of dirt impact the look and lifespan of your shoes drastically. Prevent unnecessary wear and tear by taking care of your shoes on a regular basis with our specialized products. Didn’t your grandmother ever tell you that people always look at the shoes first? It’s a fact for 80% of people. Furthermore, shoes that are cleaned regularly not only look nicer, but also outwear longer. Especially when shoes and boots are expensive, you want to enjoy them for the longest possible time. Leather in particular requires regular maintenance and protection and must be nourished regularly to remain supple and to avoid cracks. 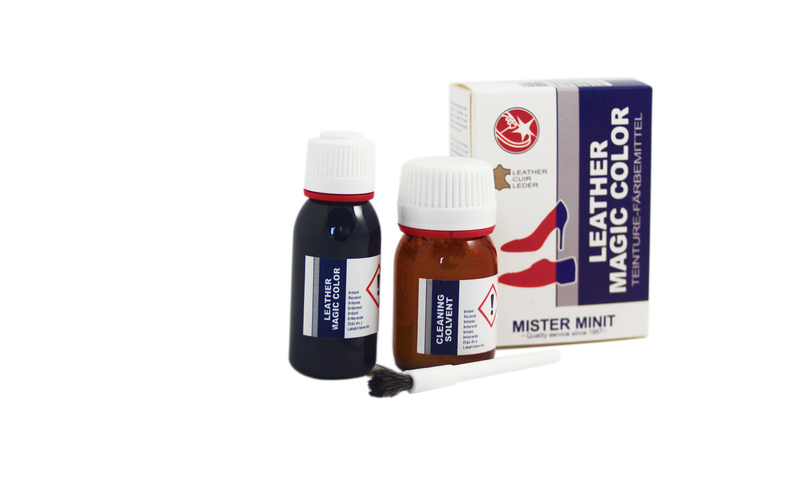 With an appropriate leather cream your shoes will not only shine, but you’ll also prevent the leather from tearing. You can learn more about it in our How To Clean articles about leather shoes and nubuck and suede shoes. 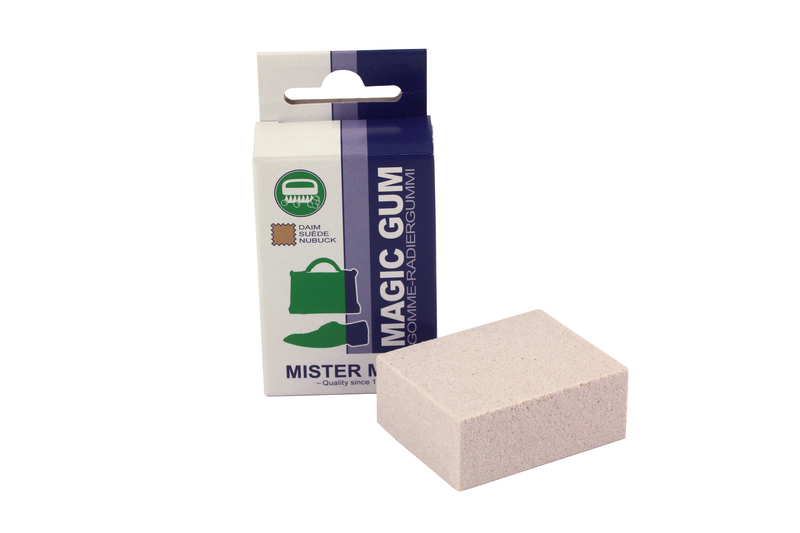 In every MISTER MINIT shop you can find a large range of cleaning, maintenance and protection products for any type of shoes you own, whether they are made of leather, suede, nubuck or textile. What about sport shoes or sneakers? Don’t forget your sport shoes and sneakers. They deserve your full attention too. Cleaners and water repellents provide a good care for your shoes . 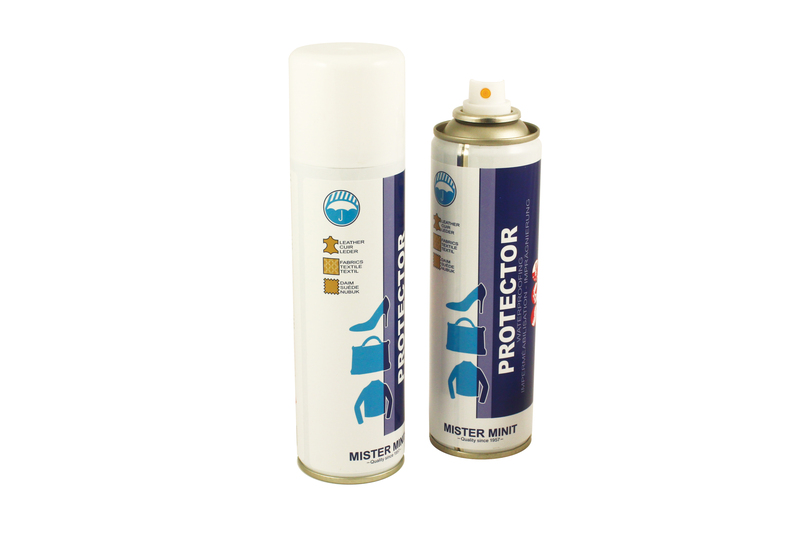 With our sneaker cleaner, a cleaning gel with an adapted brush, you will clean your dirty sneakers in no time! Discover our whole range here. Make sure your favourite shoes remain your favourites for years!